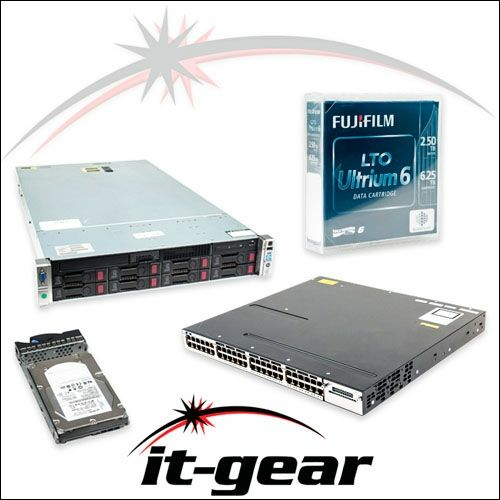 IT-GEAR sells new and refurbished parts for server brands including Cisco UCS, Dell, HP, IBM and others. Shop us first for hard drives, server memory, power supplies, network adapters and more. We also have a buyback program for used server and networking equipment. Need help with a custom configuration or a special price quote for bulk orders? Use our contact form or get help immediately with a chat during business hours (8-5 Central Time).